In a large nonstick skillet, cook chicken over medium-high heat until no longer pink, breaking into crumbles, 4-6 minutes; drain and remove from skillet. In the same skillet, saute peppers and onion in oil until lightly browned and crisp-tender, 2-4 minutes. Add jalapeno pepper and garlic; saute 1 minute longer. Stir in beans, tomatoes, corn, seasonings and chicken. Bring to a boil. Reduce heat; simmer, uncovered, until liquid is evaporated, about 5 minutes. 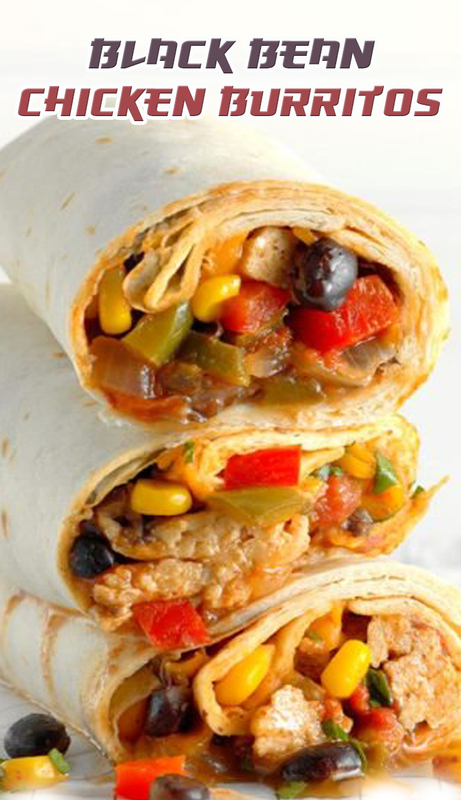 Serve in tortillas, with optional toppings as desired.